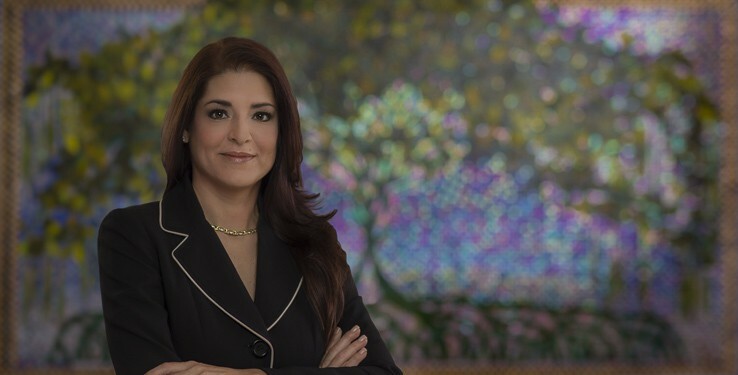 Her practice includes appellate practice, general civil and commercial litigation in both state and federal courts, Act 75 ("Puerto Rico Dealers' Act"), securities arbitration, contractual disputes, torts and toxic torts, insurance litigation, construction litigation and foreclosures. Before joining McConnell Valdés in 2011, she worked for a local civil litigation law firm and previously, as Senior Recruiter for a local Executive Search firm where she was in charge of all Scientific and Technical Recruitment in QA, QC, Validation, Regulatory Affairs, Engineering, Manufacturing & Technical Operation areas. Ms. Palacios-Cabrera, who received the Highest GPA Award among Evening Students and the Notarial Practice & Mortgage Law Award in law school, served as Student Law Clerk to Judge Francisco A. Besosa in the U.S District Court for the District of Puerto Rico. She is the author of the Law Review Article “Diversity Jurisdiction in the U.S. District Court for the District of Puerto Rico: A Policy Recommendation for Modification or Abolition”, published in Volume XLV of the Interamerican University of Puerto Rico Law Review.